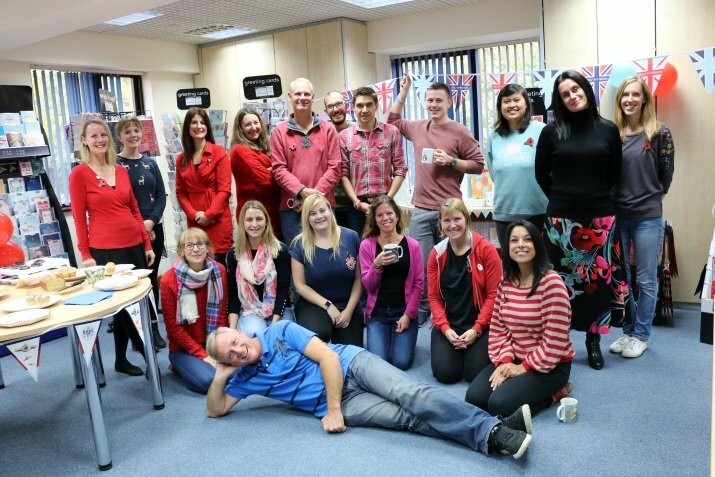 Last Friday, to coincide with Remembrance Sunday, Head Office staff held their latest charity event; a cake sale in aid of HELP for HEROES. The event was organised by Sarah Battisson, whose husband is a serving Corporal in the Royal Logistics Corps, Aldershot. Aldershot –the home of the British Army – is only a few miles from our offices here, in Farnham. 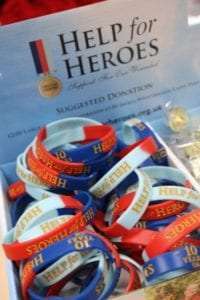 With the Home Command and Regional Command in Aldershot, RAF Odiham, the Gibraltar Barracks in Camberley and the Royal Military Academy in Sandhurst all within a 5 mile radius of Farnham, we perhaps have more daily reminders than most of the importance of this charity. 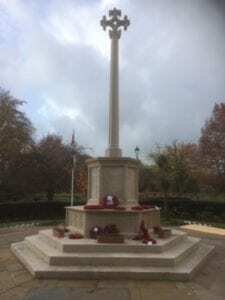 Our office s also overlook the Farnham War Memorial so, after joining the local dignitaries in observing the two minutes silence at 11am last Friday, we went back in side to raise some money for this worthy cause. 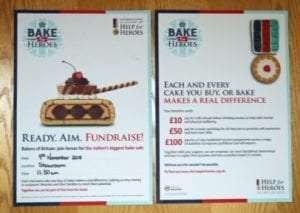 There were quizzes to enter, HELP for HEROES merchandise to be bought a nd, of course, cakes to be eaten, all raising money for this charity that provides lifelong support to Service Personnel and Military Veterans with injuries, illnesses and wounds sustained while serving in the British Armed Forces. The RSMs joined in the fundraising whilst they were in Farnham this week, meaning that we raised a fantastic £118 for this charity.